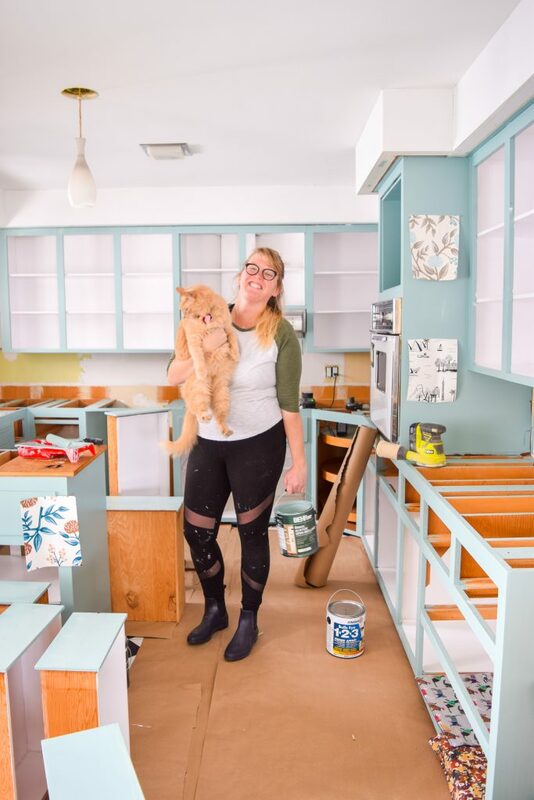 how to paint your plywood kitchen cabinets: first of all, do you even? Yes, paint them, and use the right paint formula and tools! Retro Kitchen rescue!